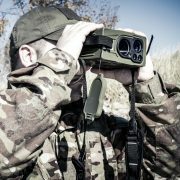 The LAS 1000 detects snipers and other forward observers before they fire a shot. 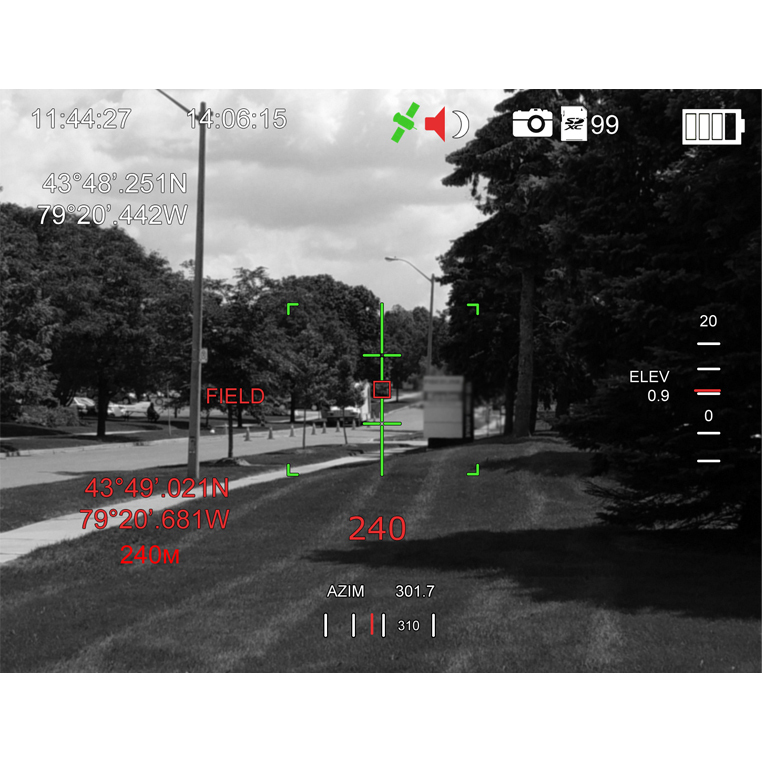 While most sniper detection systems are acoustic and help operators respond to a threat after it has already inflicted damage, the LAS 1000 functions on optical principles and can therefore pinpoint the location of a threat before it has a chance to act. 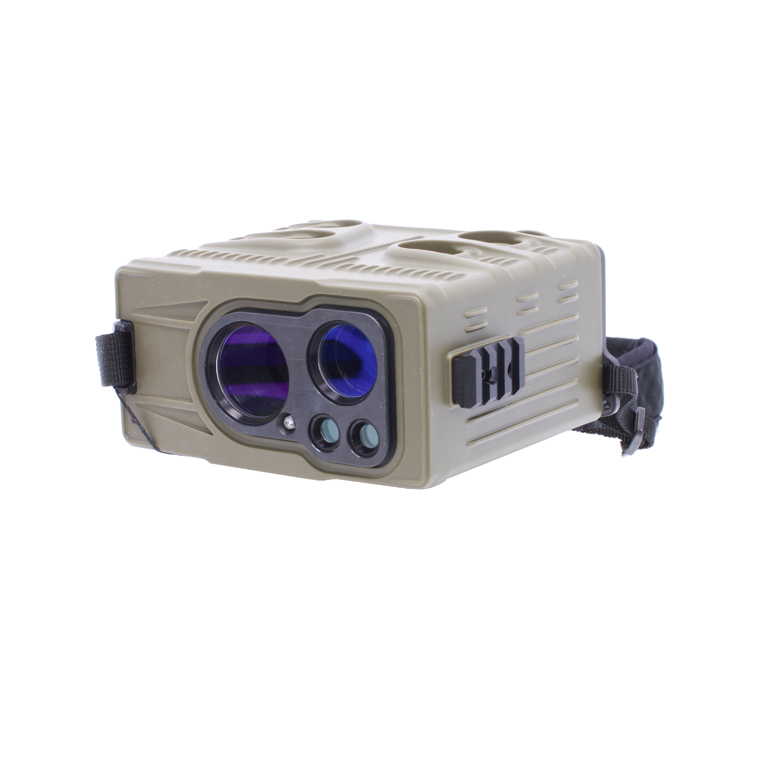 This system is ideal for border and perimeter security as well as VIP protection details. 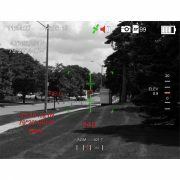 The LAS 1000 detects lenses and reflectors in its line of site even if these objects are covered behind bushes, windows or windshields. 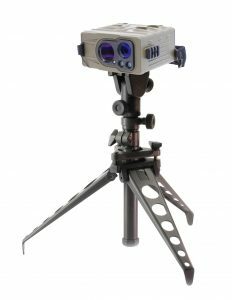 The device can be handheld or mounted on a tripod and when an optical reflector of any kind is detected, its position is marked in field of view. 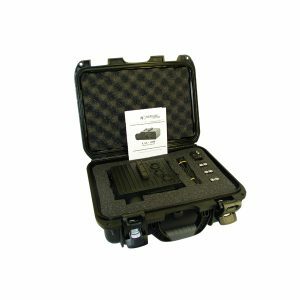 For added situational awareness, an audio signal can also be set to automatically activate upon the detection of a threat. The LAS 1000 can reliably detect snipers and other optical equipment in a variety of tactical situations.